People commonly remark that they either use too little or too much electricity to have a reasonable payback on photovoltaics, but this comes from a misunderstanding of how the savings from solar work. Once a solar array is installed on a home, the homeowner realizes their savings based on each kilowatt-hour (kWh) produced by the system. Whether these kWh savings just shave some usage off of the bill they would have otherwise received or allow them to run a credit all through the summer months, each kWh is worth the same amount. 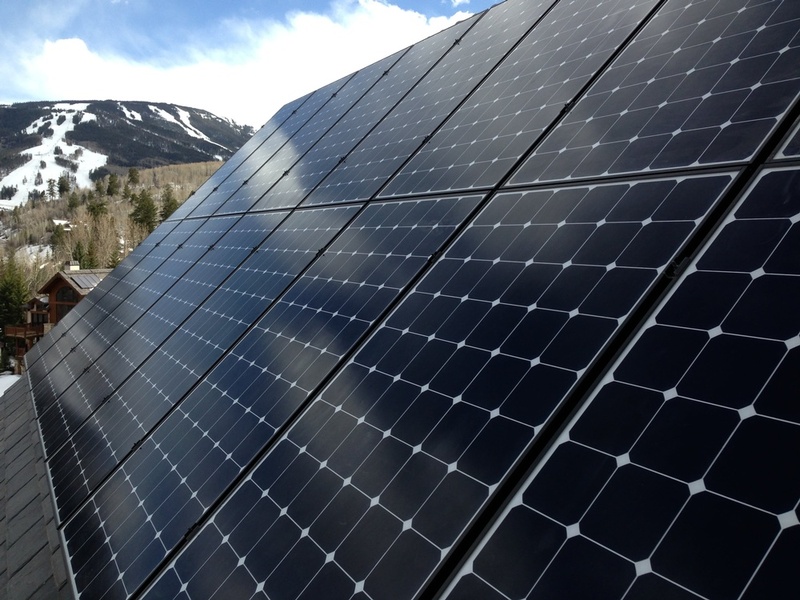 Read more about how net metering works. Homeowners with high usage wishing to offset a large portion of it would generally need a larger system for this offset. This larger system comes with a larger upfront cost, comparatively, but rewards homeowners with larger monthly savings. Homeowners with higher usage also stand to benefit from even more savings from a free on-site energy audit provided for any Active Energies Solar customers. The energy audit from our experts is a perfect complement to a solar installation, allowing for enhanced savings often with low- or no-cost improvements. Homeowners using a smaller amount of energy or who opt to install a smaller system due to budgetary or space constraints will see a fairly similar payback to their higher use counterparts. A smaller system comes at a lower upfront cost, but provides lower savings each month. This same situation holds true for part-time or second homeowners – your solar is worth the same whether you’re home or not.